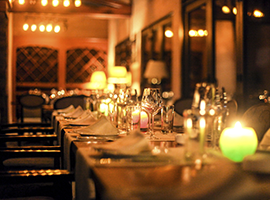 Las Colinas prides itself on its wide variety of upscale dining destinations, featuring great locations, amazing ambiance, and incredible service. And let’s not forget the food, prepared by award-winning chefs who take great pride in serving you only the best. Take this opportunity to slow down, treat yourself, and savor some of the finer things in life… Bon Appetit! If you’re in the mood for a more boisterous crowd and hungry for burgers, beers, and bar stools, Las Colinas has no shortage of eateries eager to please. 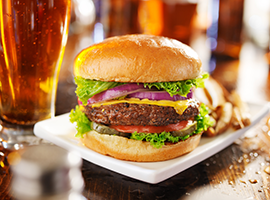 Take in a night of great food and drink at one of our locally-owned sports bars, pubs, or breweries, where everyone is welcome and everyone leaves well-fed. Every spot is unique… just like you… so find that special match and let the good times begin!